Dog Day Getaway offers three dog bathing solutions to fit your level of interaction: Full-Service, Express Wash and Self-Service. Our full-service dog bathing is so inclusive, you might want to sign up yourself! 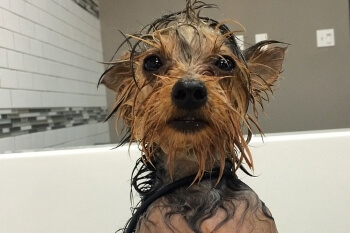 When you bring your dog for a bath, our caring and dedicated staff will scrub behind their ears and in-between their toes, and then finish off with the works; brush out, blow dry, ear and eye cleaning, and a nail trim. *** An additional $10 will be added for long haired, heavily matted or thick coated breeds. Example: Shelties, Collies, Bernese Mountain Dogs, Great Pyrenees, Samoyed, Sheep Dogs, Long Haired German Shepards Malamutes, Newfoundlands. Please visit with a DDG team member with any questions or concerns. 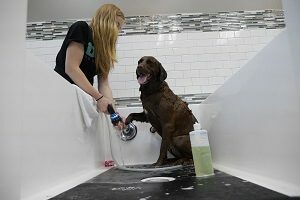 Does your dog need a quick bath but not the works? Maybe a little stinky or dirty and just needs a quick freshen up? Is your dog afraid of the blow dryer or not need a nail trim? We offer our EXPRESS bath. This is a simple shampoo, ear, eye cleaning and a towel dry ONLY! 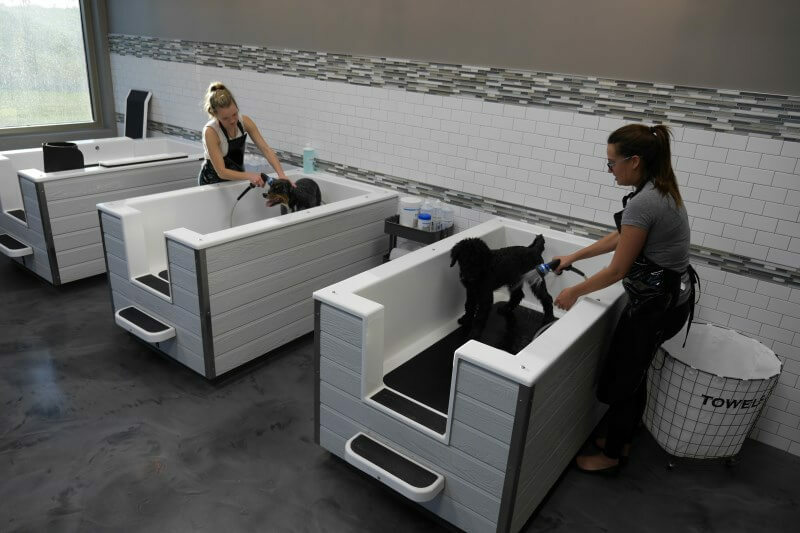 With our self-service dog bathing option, you can utilize any of our self-wash stations where you’ll be in full control of the suds! We offer raised tubs, which makes the job easier on the back, as well keep things at hand while washing your dog. You’re more than welcome to use our brand name Furminators, brushes, shampoo products, heavy-duty blow dryers, grooming tools and fresh towels. We also give you an apron so you can at least try to stay dry – completely dog dependent! Last self-wash appointment is 1 hour prior to closing time. All dogs are required to be on a leash or in your arms at all times, no exceptions, you are responsible to supervise own pet. No dogs with fleas or tick infestation allowed. If your dog is showing signs of illness like coughing, sneezing, diarrhea or any other concerning symptoms, DDG would like you to keep your dog at home for the safety of the entire facility. 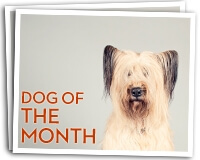 All dogs must be current on all facility required vaccines and provide proof of vaccination. No aggressive or disruptive dogs, we want all clients to enjoy the self-wash area, no barkers or dogs that do not get along with others. Accidents happen, if you make one please let us know immediately so we can clean it up. All children under age of 13 are to be accompanied by an adult and under the adults direct supervision at all times, children are not to roam freely and are your responsibility to supervise. Dog Bathing and nail trimming is at your own risk! Dogs in raised tubs must be secured with tie downs provided at all times. Dog Grooming tables are only for use for dogs 30lbs and under; dogs must be secured and never left unattended. To maximize your time and your pet’s experience, in addition to our dog bathing and self-wash services, we offer dog daycare services so you drop them off to play and pick them up later all clean and fresh!